We often get asked what causes eating disorders, because if you, a friend, or a family member has an eating disorder your first question is often – why? You can run yourself around in circles trying to figure out how and why this has happened to you or your loved one, but the truth is there is no blanket answer to this question. Eating disorders can be caused but countless factors, and it’s often a mixture of factors that lead to the development of an eating disorder. This article discusses some of the most common causes of eating disorders, to help you start to get to grips with why this could be affecting you or your loved one. So, what causes eating disorders? Studies indicate that having an immediate relative, like a parent or sibling, with an eating disorder increases your risk of developing an eating disorder. In the same way, having other mental health issues such as anxiety, depression, and addiction in your family can also increase the chances that a person may develop an eating disorder. When people start to try and lose weight, they can create a negative energy balance by burning off more calories than they take in. 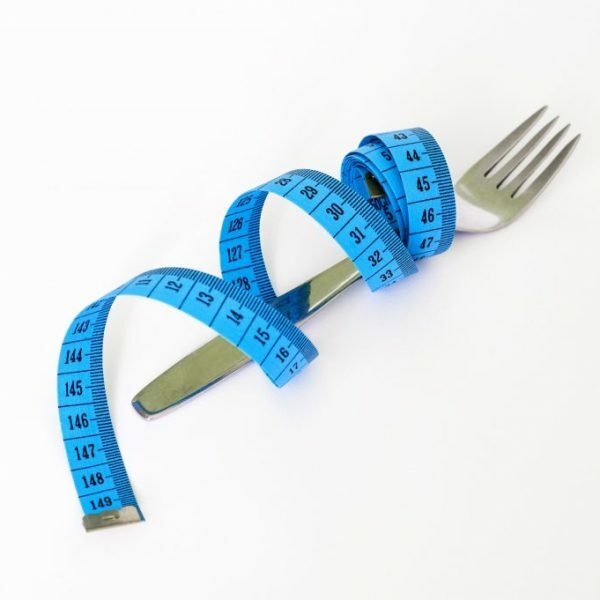 A number of people with eating disorders recognise that their disorder began with their efforts to diet either to lose weight for athletic training. Type 1 diabetes is insulin dependent diabetes, in which people inject insulin in order to release sugar from their blood to use as energy. It is reported that approximately one-quarter of women diagnosed with insulin-dependent diabetes will develop an eating disorder, the most common pattern being Diabulimia which involves skipping insulin injections to lose weight. Other of biological factors include irregular hormone functions, illness, and nutritional deficiencies. Sadly, it’s not uncommon for people to dislike their appearance. People who develop eating disorders, however, unsurprisingly report higher levels of body image dissatisfaction and major self-esteem issues. One of the strongest causes for an individual developing an eating disorder is perfectionism, in particular, self-oriented perfectionism. This often involves setting unrealistically high expectations for themselves. Two-thirds of people with anorexia, showed signs of an anxiety disorder including generalised social phobia, anxiety, and obsessive-compulsive disorder, prior to the development of their eating disorder. Eating Disorders are very complex disorders that are influenced by a multitude of factors and there is no straight answer to the question: “What causes eating disorders?”. Though the exact cause of eating disorders is unknown, it is generally believed that the above combination of biological, psychological, and social factors all contribute to the development of these illnesses.